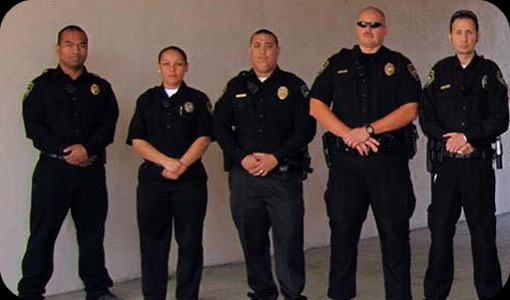 There are times when budgets are just not conducive to employing an onsite security officer. Vehicle patrols, however, are very cost-effective and provide high visibility at designated and/or random times. Innovative Protection maintains a 24-hour Operations Center that ensures that all posts are properly filled. The Operations Center is also responsible for any assistance that the officers might need, and provides valuable customer service to all clients. 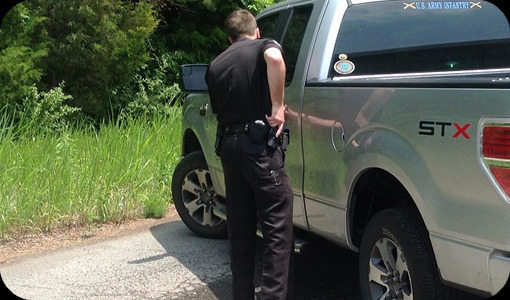 Mobile patrol inspections refer to random interior and exterior patrols of your property or work site. This service enables small and medium size businesses to access security offerings that are typically only available to larger corporations. A highly visible security patrol can provide a strong deterrent to criminal activity at your residence or place of business. Patrol drivers are specially selected and trained for their duties, and must maintain an excellent driving record. 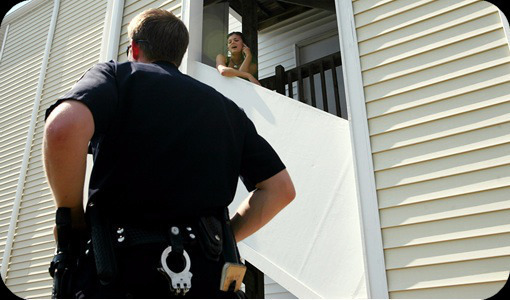 Our experienced patrol officers have an unsurpassed track record of satisfied clients. Report suspicious activities, theft, vandalism, abnormal activities, safety hazards, stored/abandoned vehicles and maintenance issues (graffiti, lights out, inoperable doors, locks, water leaks, etc. Attend neighborhood watch meetings and security committee meetings. Foot patrol: sidewalks, alleys, hallways, parking lots. Etc. 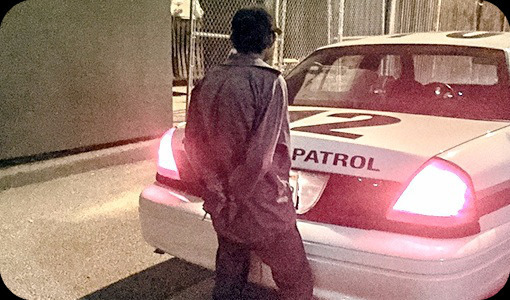 Vehicle patrol: illuminate dark alleys and common areas. Remain sensitive to changing conditions within the community and service requests. Greet and screen, residents and visitors. Respond to calls for service for tenants and management 24.7. Complete Detailed Computerized Reports: Daily Patrol Reports, Incident Reports, Parking Violation Reports, Maintenance Reports, Field Interview Reports, Arrest Report, and Warning Notice Reports. Your Quote request is Important to us. our Director of Security Management will respond to your request personally.